The openSUSE conference team is starting the travel sponsorship program to financially support community members to attend the conference. Apply now online until August 5th! The openSUSE conference “RWXÂ³” is the place to be for anyone using, working on or taking advantage of the openSUSE Project. No matter if you use our technology such as the Open Build Service, contribute packages to 12.1 or evangelize the world as an Ambassador, this is your conference. You can also meet a lot of your friends from other projects like KDE, GNOME, Linux, Samba, LibreOffice and, of course many people from other GNU/Linux distributions with whom we collaborate on technologies like packaging, appstores or low-level tools like systemd. The conference takes place from September 11th to 14th in Nuremberg, Germany. NÃ¼rnberg is quite easy and cheap to reach from nearly everywhere in Europe but it happens to be that the world is slightly bigger than that. We have contributors from India, Taiwan, the US, Brazil, Australia and many other countries around the globe. A trip to the conference might be affordable to most, but we also have contributors at the beginning of their career where money is usually tight. 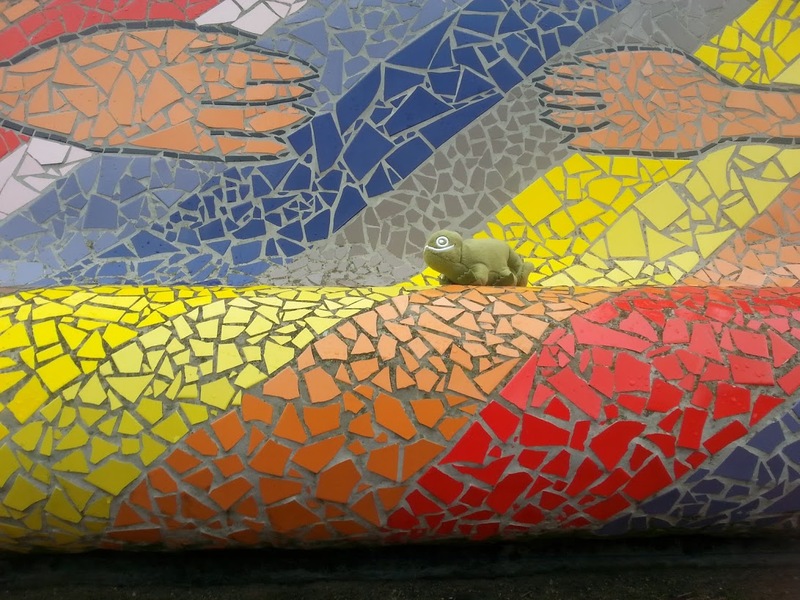 No matter the reason why, if you need financial assistance to be able to attend the openSUSE conference we have something for you: The travel sponsorship program. And while the conference organization team is relentlessly looking for more sponsors for it, the team has enough commitments by now to start the program today. Hooray! If you want to come to the conference in September but need assistance with the travel costs, you can apply to be sponsored via email now. Read on to learn how! 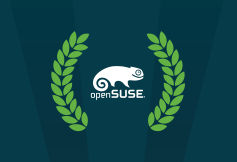 Last Call for openSUSE Conference Papers! With the days closing in on us before the next great openSUSE Conference in Nuremberg, Germany 11-14 September, 2011, we’re seeing a lot of awesome papers being submitted to the Conference Program Committee.Â But there’s still time for you to submit that awesome session you’ve dreamed of. The deadline to submit your paper is midnight July 25th. This year’s Conference theme is RWXÂ³.Â That means its an open conference in which we all get to roll up our sleeves and get involved!Â We’re looking for that great session that talks about FOSS projects, openSUSE Community growth, andÂ workshops that empower our users and contributors to do more awesome stuff. As you can see, the possibilities are endless.Â And this year’s conference, which is always free, is extra special because we’ll be moving to our new location, Zentrifuge, and co-hosting with the SUSE Labs Conerence.Â That’s two for the price of one and one is FREE! The Program Committee will be reviewing all submissions and making their votes before August 1. After August 5, we will announce the accepted proposals and contact you with the status of your proposal. Remember, the deadline is this Sunday, July 24th! 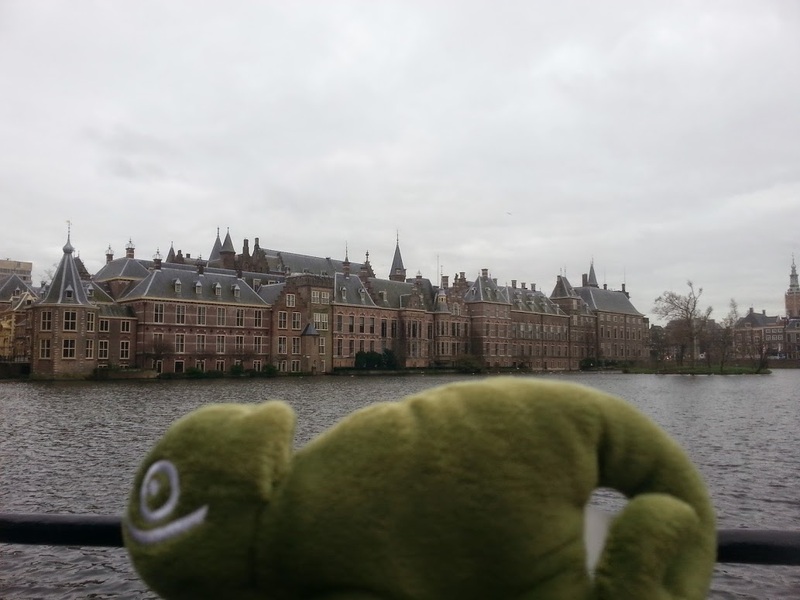 Posted in Conference | Comments Off on Last Call for openSUSE Conference Papers! Again this year, same procedure as every year, the openSUSE Project is attending the LinuxTag in Berlin with more than 30 members, a booth, several talks in the program and workshops. LinuxTag has been held regularly for 15 years, which is longer than any other Linux fair in Europe. More than 200 free software projects and companies participate and it attracts nearly 12,000 visitors. The 17th LinuxTagÂ presentsÂ all the latest for professional users, decision makers, developers, beginners and the Linux community â€” May 11 to 14 at the Berlin Fairgrounds. and so in this last window for bug-fixing we need your help! The testing team is looking for volunteers to help with bugs in bugzilla on the Open-Bugs-Day at Sunday the 20th of February. Participants are going through the bugs that currently exist for 11.4 in bugzilla, close what is fixed and confirm what still needs some work. It’s all part of a final push for a great 11.4 release, with us clearing out what is fixed, the developers can focus their energies on fixing bugs instead of clicking around in bugzilla! We will meet, hang out and coordinate during the Open-Bugs-Day in the IRC channel #opensuse-testing on the Freenode network and anyone using openSUSE is welcome to help. Read on to learn more about how you can make a difference.